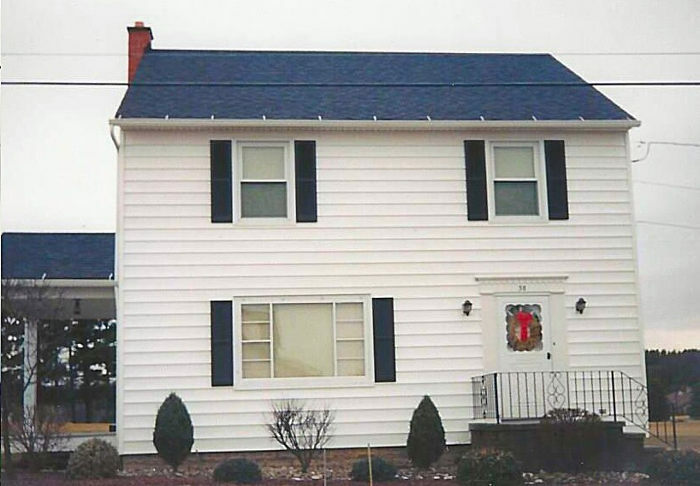 We provide you with a better experience as your siding contractor in Richmond, KY. As our client you can expect quality, respect and the satisfaction you deserve. We offer all types of siding for homes. These include vinyl, wood, fiber cement and aluminum. We only work with industry leading brands and materials that offer the best solution within your budget. In addition to the manufacture’s warranties, we also include our own 5 year workmanship warranty. Our commitment is to provide you with an installation or repair that’s performed with quality workmanship and delivered with a satisfying experience. 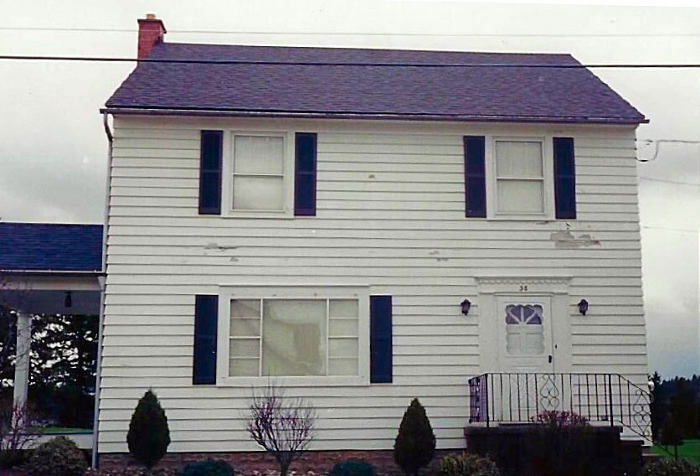 We perform all types of installations and siding repair in Winchester, KY. Whether it’s for storm damage replacement, you’re building a new home or simply need to make necessary improvements, we provide superior service. Here are some images of a recent repair and replacement job we performed. This is a siding repair job we provided work for in Winchester. This is the final finished product of our new siding installation. When you ask your friends and neighbors…Who are the best siding companies in Winchester, KY? We want you to think of us first. We take pride in the work we perform as well as what our opinionated clients have to say. We will walk you through every step of your project and ensure that all materials and components are installed with precision. The following is an outline of our staff and what you can expect when you experience our commitment to your satisfaction. Your initial point of contact will likely be with our office manager, Susan Pagel. Susan is the glue that holds us all together! She will offer you a pleasant experience and ensure that all communication is appropriately delegated. Our estimating inspectors operate in the field. Their role is to advise you on your options and offer assistance for any type of insurance claim. Unlike “sales reps” our estimating inspectors will provide you with an unbiased set of options that work within your budget. Another key position within our organization is our production manager, Keith Tyner. Keith’s role is to keep our job site operations organized and in order. He will work with you directly to keep you informed of our expected arrival times and completion dates. Our quality control concierge role is designed to be the go between access of our communications during your project. They will stop in to oversee the operation and answer any questions, should you have them. Not all companies have an owner who cares as much as ours. Brad Pagel is involved with each client on a scale that’s unprecedented in our industry. You will be happy to experience what Brad’s commitment delivers to your satisfaction. Choose us as your siding company in Winchester when it comes to the quality of our work, your satisfaction and a reliable reputation.